Size: 4/4, Top: selected old spruce, Back, neck & sides: highly flamed old maple. 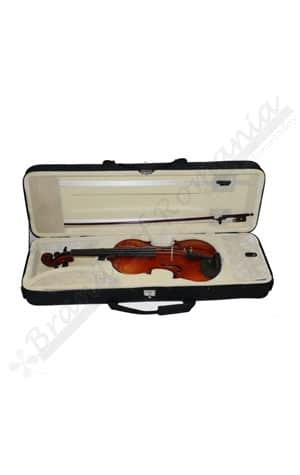 Master Violin is Stradivarius model, size 4/4, handmade by master luthier Bela Nagy. 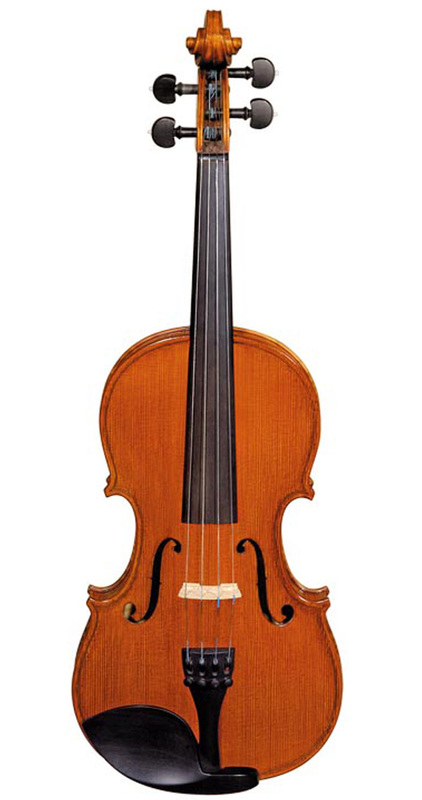 The wood used, selected spruce and curly maple, comes from the Carpathian Mountains and is older over 12 years. The finish is made ​​with special oil-based varnish. 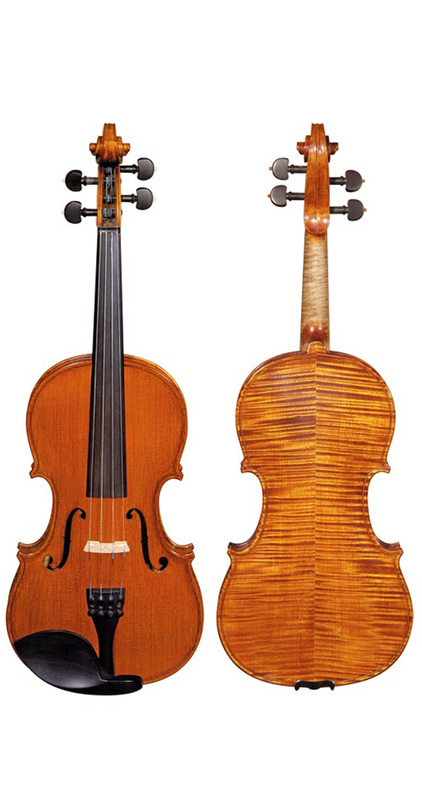 Master Violin is Stradivarius model, size 4/4, handmade by master luthier Marian Marcel. 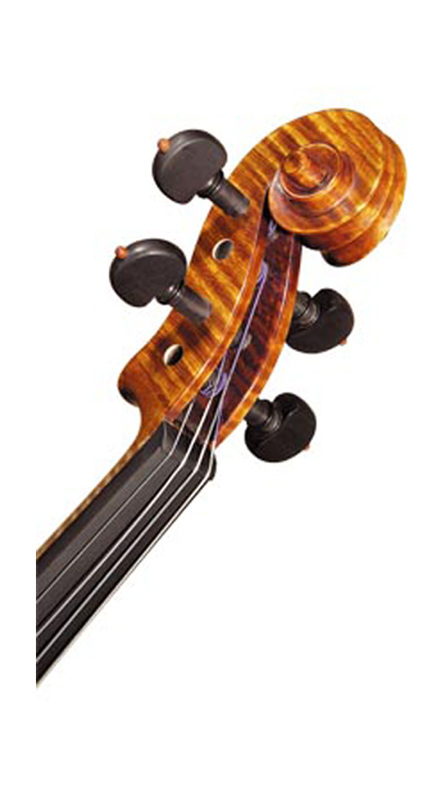 The wood used, selected spruce and curly maple, comes from the Carpathian Mountains and is older over 12 years. Thus, the instruments acquire exceptional acoustic qualities and stability.The finish is made ​​with special oil-based varnish. 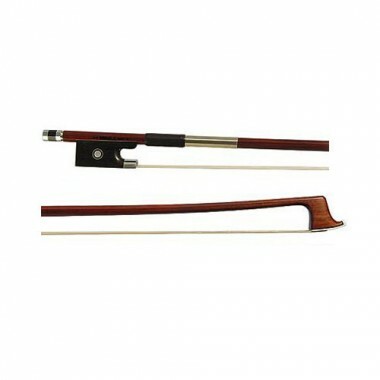 The keys, tongue, and cordon are ebony.The violin is equipped with Thomastik strings. Master Violin is for students in their final years at the conservatory and renowned instrumentalists. Size 4/4 is recommended for adults. Looking for larger quantities? Contact us now! Special offers available for larger quantities, music schools and teachers! 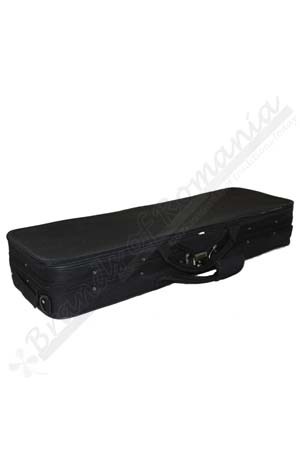 We can offer a complete area of musical instruments with bows (violins, Violas, cellos, d-bass), guitars and mandolins, accessories (bows, Cases, bags). 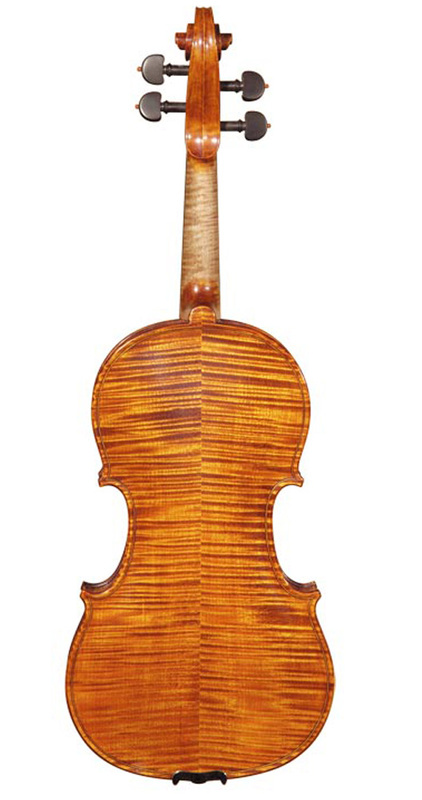 This beautiful violin is manually handcrafted by Hora, the Romanian factory with a tradition of more than 60 years of production of outstanding musical instruments.